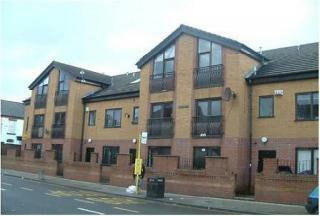 LPS is delighted to bring to the market this house-share in Liverpool's Wavertree Area. The property is available to let at a very competitive £350 pcm with all Bills included. £25 cash back when tenancy is taken Very high standard property in excellent location! 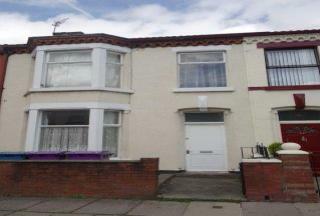 LPS is delighted to bring to the market this house-share in Liverpool's Wavertree Area. The property is available to let at a very competitive £350 pcm with all Bills included. Prices from £350pcm! ALL BILLS INCLUDED! Reserve yours today! Very high standard property in excellent location! 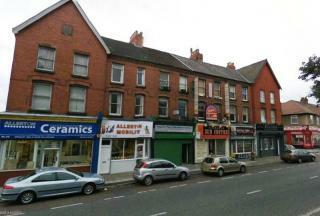 LPS is delighted to bring to the market this one bed flat in Liverpool's Walton Area. The property is available to let at a very competitive £350pcm. £325PCM May Offer - No Admin Fees ALL BILLS INCLUDED! Reserve yours today! Very high standard property in excellent location! LPS is delighted to bring to the market this house-share in Liverpool's Wavertree Area. 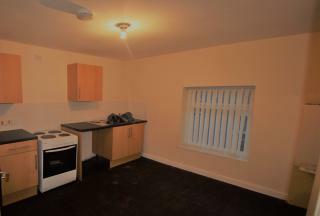 The property is available to let at a very competitive £325 pcm with all Bills included. £25 cash back when tenancy is signed. 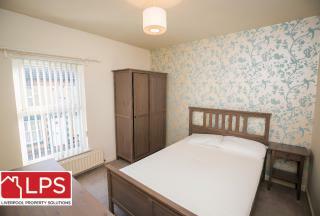 LPS is delighted to bring to the market this 8 bed house share in Liverpool's Wavertree Area. The property is available to let at a very competitive £325.00 pcm. ** LARGE APARTMENT ** FOUR BEDROOMS with one available to rent ** TWO RECEPTION ROOMS ** TWO BATHROOMS ** DOUBLE GLAZED ** GAS CENTRAL HEATING ** NEAR TO CITY CENTRE ** Rent includes bills. Special Offer 100.00 off first months rent Prices from £300pcm! ALL BILLS INCLUDED! Reserve yours today! Very high standard property in excellent location!